Hi! 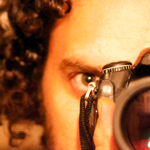 I'm Conceptual and Fine Art Photographer. My work classified the Golden is just Limited Edition: 1, 3, 5, 7, 10 Units Each Work in only one size and paper, it's printed on cotton 310g Canson Photographique, with Certificate of Authenticity and certified to last through more than 250 years . The work classified the Silver and Bronze are avaliable in Open Editions printed on the Fine Art papers and photographic papers. This entry was posted on Thursday, September 13th, 2012 at 4:48 pm. 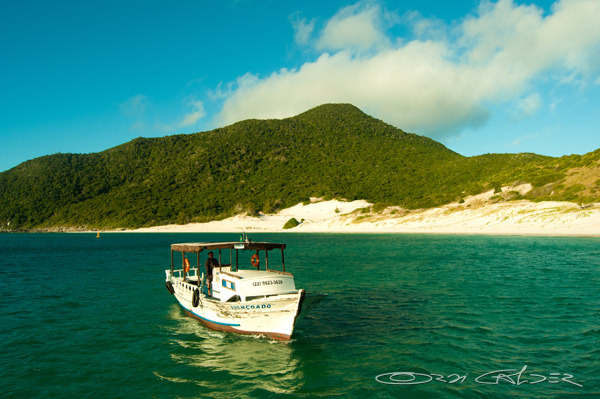 It is filed under Landscape, New Images and tagged with arraial do cabo, boat, Brazil, cabo frio, deserted island, forest, green sea, mountains, nature, Rio de Janeiro, seascape, sunset light, Tourism, travel. You can follow any responses to this entry through the RSS 2.0 feed.